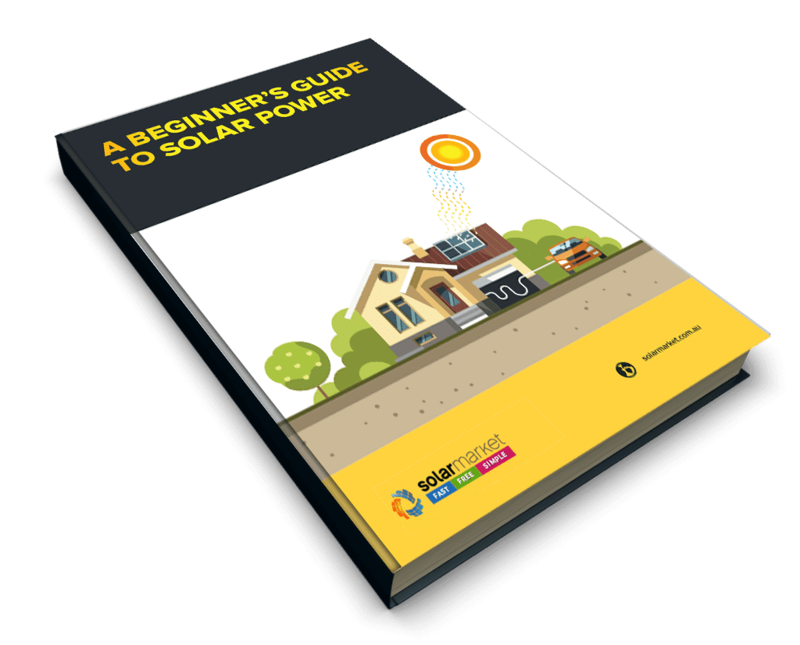 With predicted power outages again this summer, coupled with electricity prices rising more than 20% in NSW, there isn’t a better time to go solar. 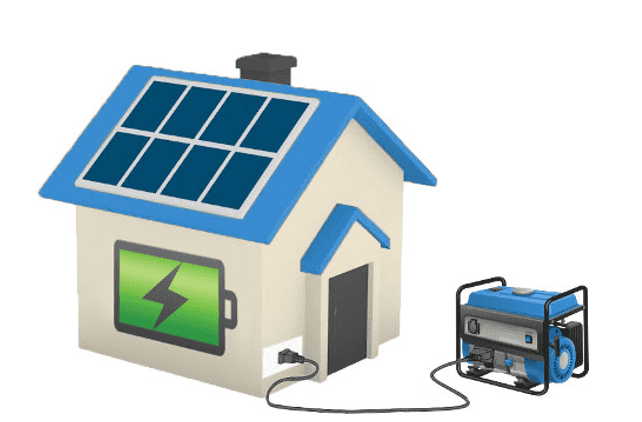 Go Solar And Avoid Bill Shock Or Potential Power Outages! Systems pay for themselves in electricity savings in as few as 3 years. No More Power Bill Shock Or Power Outages!